The benefits of being able to go in your backyard and grab all the produce you need for a hearty salad or a homemade pizza is not only convenient, it's also healthy and will save you a ton of money at the grocery store. 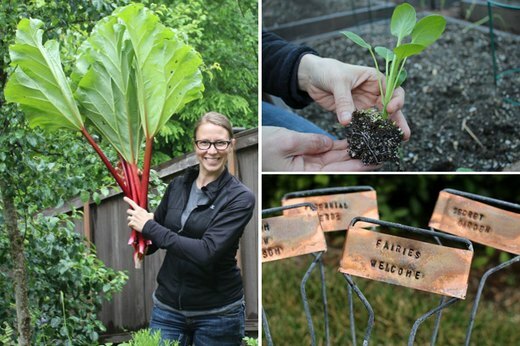 Whether you have a ton of backyard space for multiple raised beds or only have enough space for a container on your balcony, growing a vegetable garden is easy. Here are 17 tips for starting your own today. 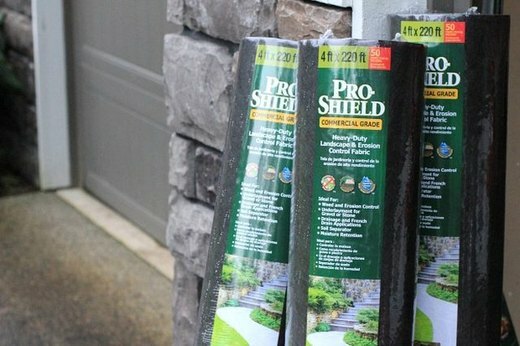 A simple roll of landscaping fabric will save you from having to pull a single weed from your garden. 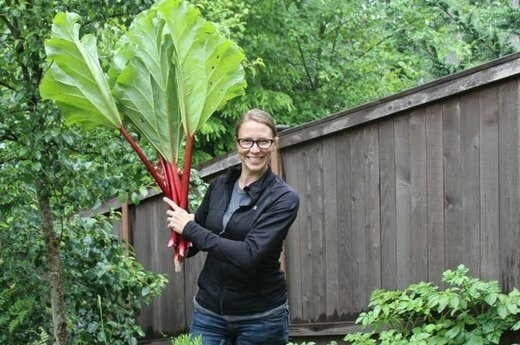 It's also rot and decay resistant but it still allows air, water, and nutrients to reach your precious crops. 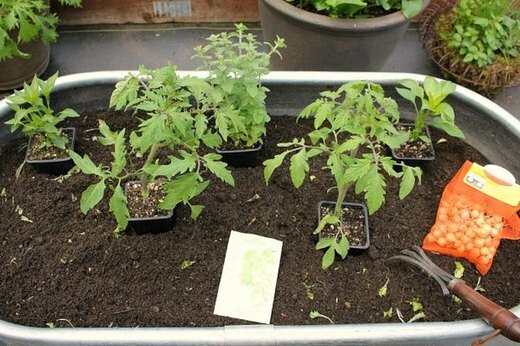 Using transplants, as opposed to seeds, can save you 1-2 months of growing time and will give you an immediate jump start on your vegetable garden. Look for plants that are on the smaller side with dark green leaves, which means they were well fertilized from the start and ones with nice, loose roots. This will ensure the healthiest plants and the biggest yield possible. 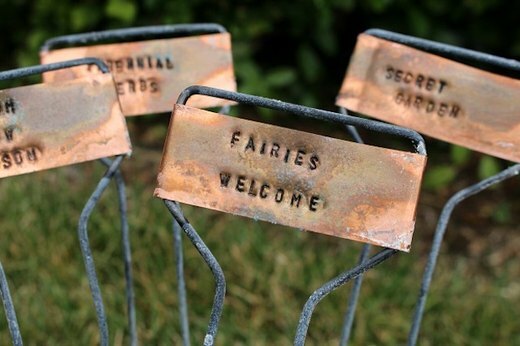 A set of copper stamped garden markers will not only dress up your garden, it will also ensure you know exactly which plants are which since they can all look pretty similar in the beginning. After you're done stamping them, use a black marker to fill in each letter to make the words really stand out. Standing in front of the endless rows of seed packets and choosing the "right" one can be daunting, especially because there are so many different varieties of the same vegetable. When it comes to tomatoes though, heirloom is always best simply because they will taste better than the standard variety. And fresh, yummy produce is the whole point of a garden, right? 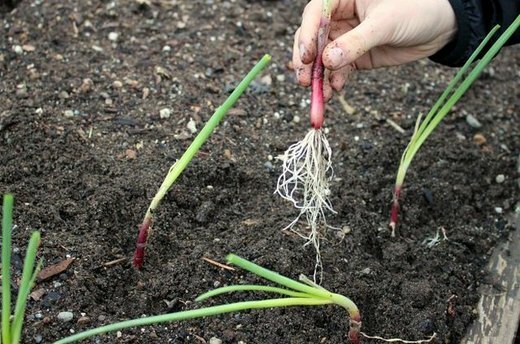 While you can certainly start your onions from seed, scouring your local nursery for onion starts will save you months of growing time and allow you to enjoy your onions sooner rather than later. Plant multiple varieties, like yellow and purple, to make sure you always have exactly what you need. Get the most from your garden by planting perennial crops, which means they'll grow consistently for more than 2 whole years. Look for things like rhubarb, blueberry, raspberries and strawberries and you'll enjoy the fruits of your labor year round. Potatoes are a great crop for beginners since all you have to do is dig a hole, toss in a sprouted potato and wait. You'll end up with about 10 more potatoes than you originally planted. 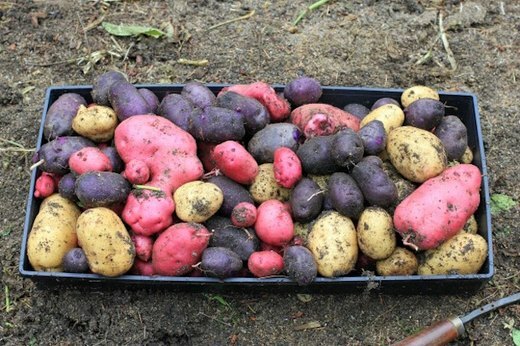 But instead of planting plain russet potatoes, which you can always grab at the market, go with the harder-to-find fingerling, heirloom or blue varieties instead. Not all the bugs in your garden are pests. Some are actually beneficial, especially if you're going the organic route. 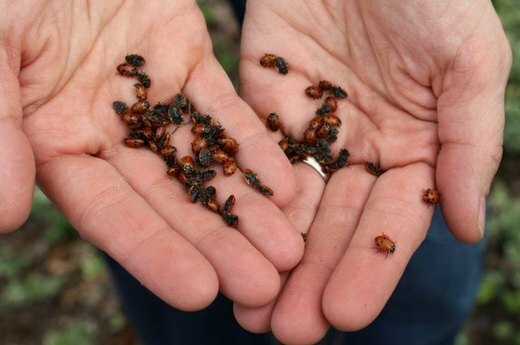 Next time you're visiting the local nursery, grab a bag of ladybugs and release them among your crops. Soon they'll get busy munching on the aphids, mealybugs and mites invading your garden but will leave your veggies untouched. 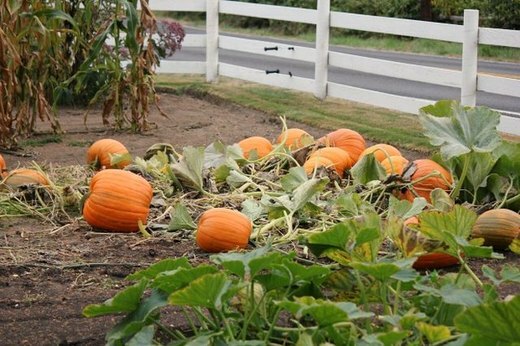 Filling your yard with giant pumpkins is a fun activity for the entire family and if you plant yours in early June, they'll be ready just in time for Halloween. Whether you go with the standard howden carving pumpkin, the ultra-bumpy knucklehead pumpkin or the white lumina variety, you'll get a kick out of watching your babies grow. 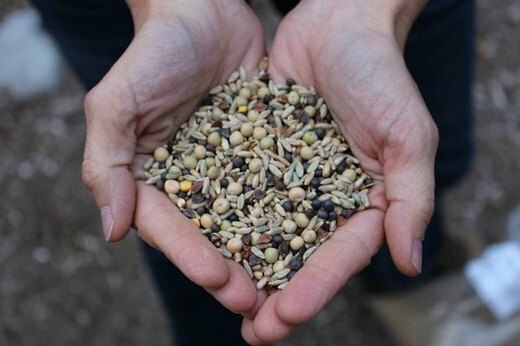 Planting cover crops is different from planting veggies because these aren't for eating. They actually are there to improve your soil quality for the next planting season. Just spread the seeds in your garden (during the winter "off season"), and rake them into the soil. And don't forget to water! 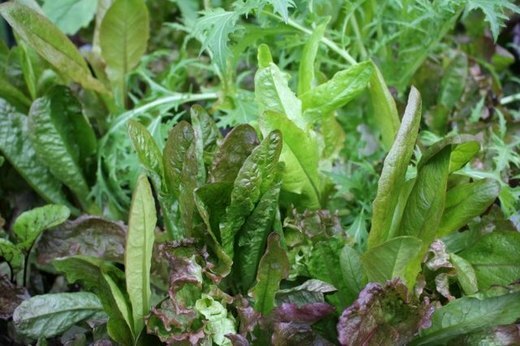 Extend your growing season by planting tons of salad greens in the late fall and early winter since lettuce does best in cooler temperatures. If you live somewhere with especially harsh winters, plant your lettuce in containers so you can easily move or wrap them as needed. 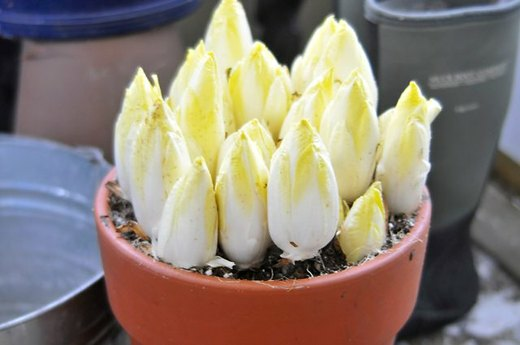 This lovely, yet slightly bitter, Belgian endive is an Italian winter vegetable that is usually saved for special occasions because it can carry quite the hefty price tag. However, growing your own couldn't be easier. The "set it and forget it" vegetable loves poor soil conditions, hot, dry heat and just a touch of fertilizer. Basically, it's the lazy gardener's best friend. 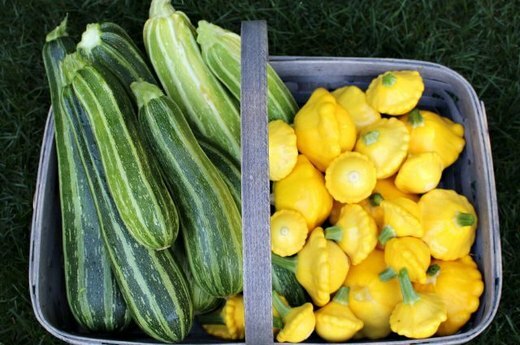 Double or triple your gardens capabilities with succession planting, which basically means that as soon as you harvest one vegetable you plant something else in its place. 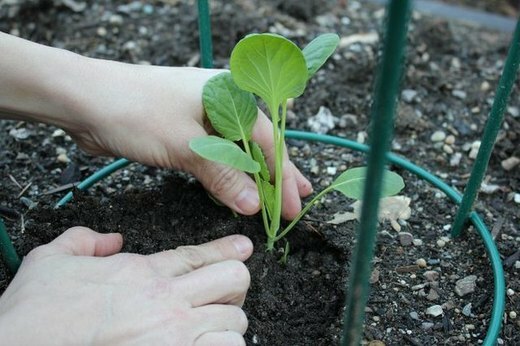 Just make sure to plant your vegetables close together so you can yield as much as possible and top the soil with healthy compost to boost growth. Planting in a raised vegetable garden is great for those of us that have poor soil conditions and it also looks really nice. 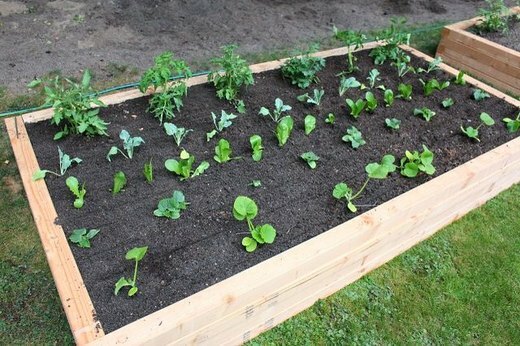 Place scraps of cardboard in the bottom of your raised bed before adding your soil to smother out any potential weeds and plan out where all your veggies will go before you start planting. 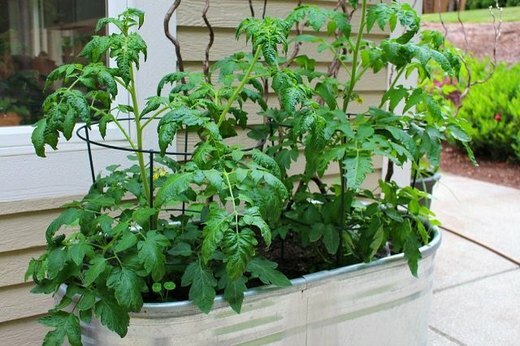 Choosing to grow a container garden is perfect if you're short on space or living in an apartment without a yard. Just make sure you pick a pot that's big enough for what you're trying to grow. Carrots, for example, will require a slightly deeper container than beans or tomatoes. If you're a die-hard pizza lover, planting a pizza garden is a great way to ensure you have everything you need to whip up your own on a moments notice. Plant things like peppers, tomatoes, onions, basil and oregano right in the same container. With regular watering, you'll be ready for harvest in about 75 days. Another delicious combination is a salsa garden. Choose a pot with a good sized drainage whole and add a layer of rocks to the bottom to ensure the hole doesn't get clogged. Fill your pot with tomatoes, onions, hot peppers and cilantro and you'll be chowing down on fresh salsa in no time.